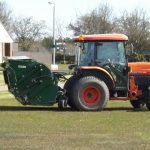 There are three categories of MAJOR Flail Collector available and suitable for a variety of applications. 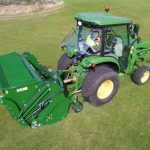 The MJ27-155 flail collector is designed specifically for use with small compact tractors and is perfect for cutting and collecting all types of grass, from lawns to conservation areas. 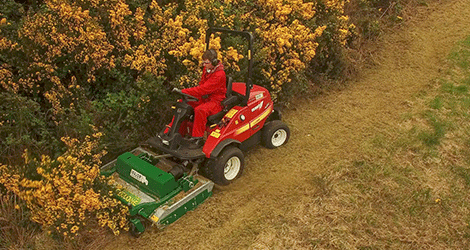 It can be used during autumn to pick up leaves, litter and even hedge clippings. 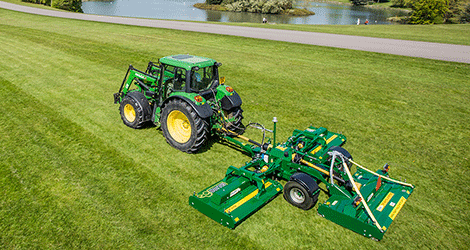 The robust yet light weight construction allows for safe use on compact tractors. 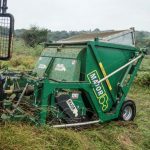 The design allows for use in situations where overall height is an important consideration and is ideal for use in orchards where overhanging branches are an issue. 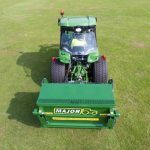 The MJ27-160 and MJ27-180 Green Bee medium duty flail collectors allow mowing, scarifying, collecting, chopping and rolling all in one pass. 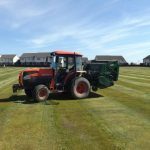 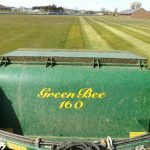 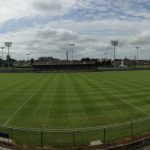 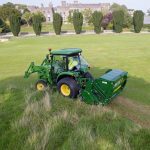 This machine is suitable for use in many environments including sports and golf grounds, pastures, airports, airfields, paddocks, camp sites, and public and private parks. 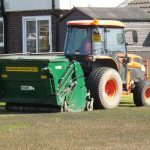 The grass can be collected and disposed of using the large capacity collector. 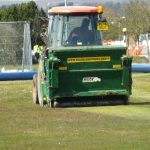 The discharging height is 2.2m. 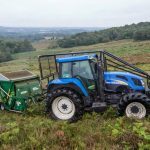 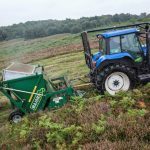 The MAJOR MJ2000 Flail Collector is designed to perform in the most extreme conditions and is suitable for use with larger compact and agricultural type tractors. 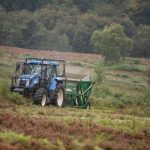 The floating linkage allows the machine to follow the ground contours ensuring a perfect finish. 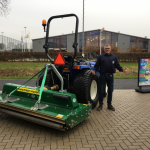 The cutting head lifts and locks in position giving the operator 250mm ground clearance for safe road transportation. 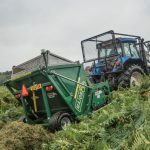 The 3m³ capacity hopper has a tipping height of 2m, which allows the collected material to be easily deposited in any trailer. 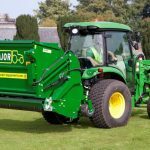 The MJ2000 is fitted with BKT turf tyres to keep turf compaction to a minimum. 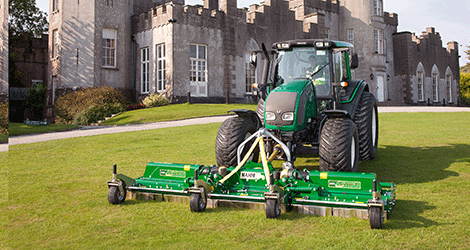 The cutting height can be adjusted from 12mm – 150mm. 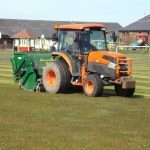 Heavy duty hammer blades are fitted as standard. 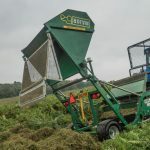 The blades are designed to propel the cut material into the hopper even in the wettest conditions. 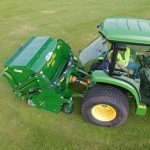 The MAJOR MJ2000 has a safety locking arm to facilitate easy and full access to the blades and rotor during routine maintenance. 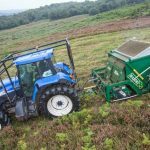 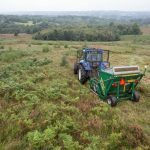 These machines are used extensively by local authorities, golf courses, heath land management programmes and conservation schemes where the cutting and collection of material is required and is particularly suited to working in scrub, heather, bracken and gorse.